We supply our quality products to National retail chains. In fact, if you want to sample the quality of our products, pop into any Heron store throughout Northern England. 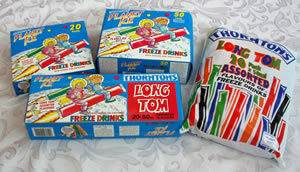 You'll be able to buy a range of Thornton's products. 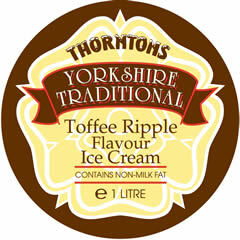 To give an idea of the quality, we won a first prize in the Silver Challenge Cup of the Ice Cream Alliance national competition in 1997 for ice cream in the continuous freezer class.